The Tuesday Throwdown challenge this week is Anything Goes! We are Sponsored by Lily Patch Boutique. I do love pink.... This would be fun in red or purple too, don't you think? The image is colored with Copics. 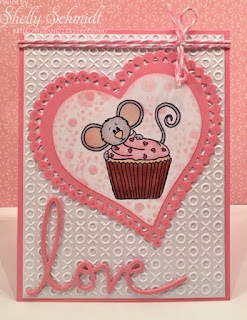 The heart die used is a Nellie Snellen set that is ages old but so pretty. The Love die is from Memory Box. 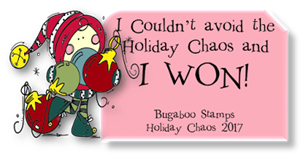 The X O embossing folder is by Cricut. 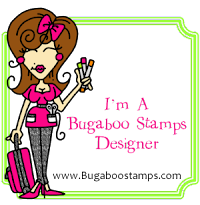 The Cupcake digi is by Sweet'NSassy Stamps and can be found HERE. 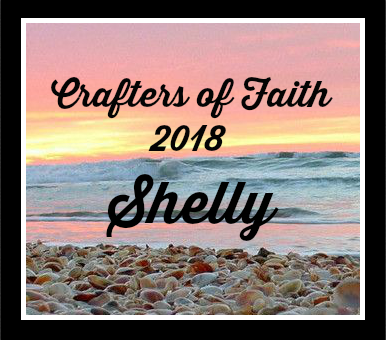 Shelly, this card is so sweet... love the darling image! What a precious Valentine, Shelly!! That embossed background looks wonderful with this cute mouse and his sweet treat!! Shelly this is adorable. Love the pink and white. Such a sweet card. It's so pretty in pink. Yes indeed it would look nice in red too. Have a great rest of your week. Hugs.